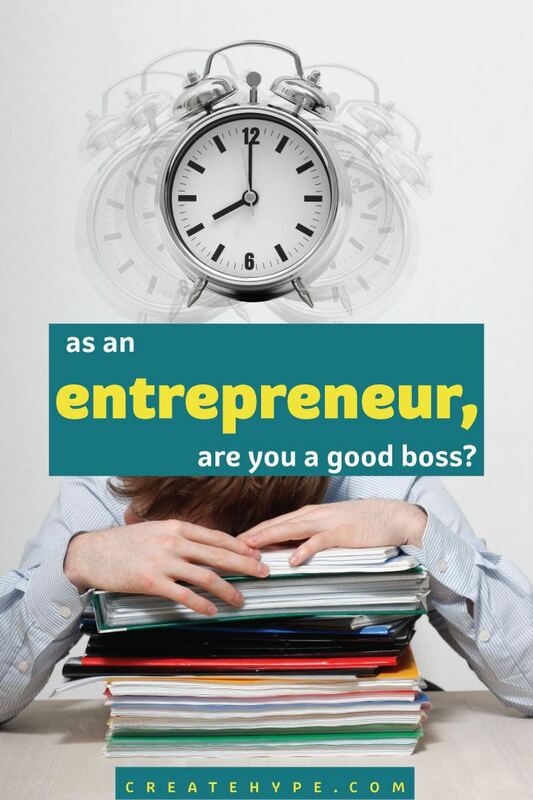 As an Entrepreneur, Are You a Good Boss? I once worked in a cubicle-style office stuffed with about forty people where the rule was, “No talking.” And I mean that in the most literal sense. There were notices hung all over the walls, and there was an actual patrol monitor who would walk around and tell you to hush if they caught you breaking it. I lasted two days on the job. Let’s just stop and consider your day for a moment. If you’re anything like me, you wake up and go over the day’s schedule. You cover things like: what needs to be made, who needs to be replied to, what customers need to be served, and what meetings need to be attended. You’re your own assistant. Next, you might launch into production. Perhaps, like me, you try to get at least one thing crossed off your list over a quiet two cups of coffee before your children wake up for the day. It’s time to make the donuts. You’re the manufacturer. Once that’s done, the rest of the world is waking up and logging on, and that means it’s time for you to engage! It’s up to you to spread the word about your business and make sure your customers have new and exciting products to look at. Facebook, WordPress, Twitter, Pinterest, Instagram, here you come! After all, you’re the PR agent. Now that you’ve gotten all that out of the way, it’s time to get down to action. You have orders to ship, as well as custom requests and convos to respond to. Your customers aren’t going to serve themselves! You’re the customer service representative. Phew! It’s been a long morning so far. After you’ve taken a lunch break and stretched your legs a bit, you’ve got to do a little planning for the coming month. There are books and a budget to keep. You have new designs to plan, supplies to order, and inventory to maintain because you’re the office manager. Hold on! Wait a second! You realize that those new designs aren’t going to market themselves. You need an advertising strategy and a proactive plan to spread the word. Who’s going to be interested in what you’re creating? You have to draw up an ideal customer. Where’s the person who wants this product hanging out? Why, that question is going to require some brainstorming. Add that to your to-do list because you’re the VP of sales and marketing. Time to wind down. The family’s all home now, and that indicates a proper quitting time. You just need a few minutes of reflection to look over your to-do list. You ask yourself: Am I doing a good job? Is this working? Am I wasting my precious resources or building something that will succeed? Have I done enough? Should I do more? Are the things I’m doing returning the results I want? It’s a solitary and quiet, sometimes somber moment. 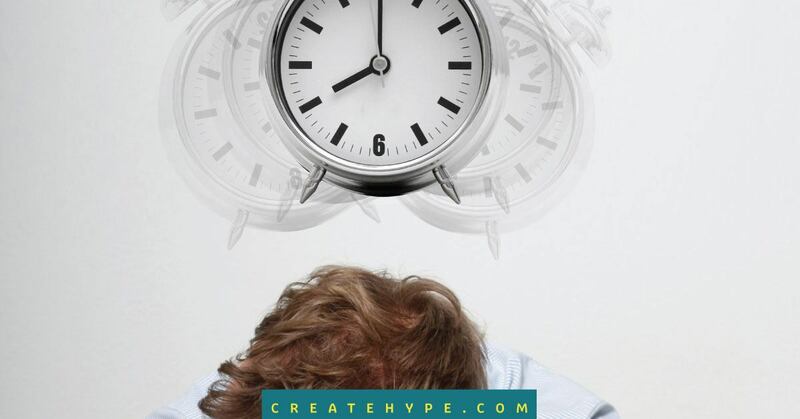 You have to look at your business –this thing you love and hold so close to your heart– with a wider perspective right now because you’re the CEO. Setting and achieving your own goals in business requires that you adopt some new habits. It means following a production schedule and keeping yourself on track. This is, by no means, an easy task. However, to grow, expand, and present your business in a bigger, better light, you have to strengthen your will-power, increase your productivity, and decrease any unconscious self-sabotaging ways. And since you’re your own boss, please try to do this in a gentle and understanding manner. In fact, before you set off onto your biggest, wildest dreams, write up the definition of an ideal boss. What is she (or he) really like? How many vacation days does she give you? Does she give you a Christmas bonus? And if so, for how much? How does she treat you when you’re sick and need the day off? How does she respond when your family needs you, and you know that being with them is more important than anything else you could do that day? How does she react when you do a good job or exceed her expectations? Give yourself permission to grow into this job. Remember why you’re here and who you wanted to be when you started. There’s a lot of work to be done, but remember, the only way to do it is one step at a time. Thank you for reading, and I’m so excited to move onto the next chapter of your creative business (and mine) together. Until next time! Excellent advice! Too many of us are engaging in self-sabotaging behaviors that keep us from reaching our full potential. As a former cubicle-dweller, I fully appreciate the freedom to run my business and be responsible for my own success!